Sometimes, having a rest abroad or on a trip abroad, we want to call family and friends, habitually typed "eight", area code, number phone and understand that it is impossible to call because international calls, this algorithm does not work. The General principle calls in other countries around the world are the same: you first need to access international line, then dial the code of the country you are calling, then the city code and a subscriber number or a Federal mobile number. The access code for international communication in different countries is different. For example, in the United States for calls to Russia from landlines should dial "011" in Germany or the Ukraine – "00". When calling from a mobile phone instead of access code you can dial a "+"sign. After this you must dial the country calling code. For Russia is "7" (seven). Followed by the area code and the called number (the amount they should be 10 digits). Please note that the code for domestic long-distance access ("8"), which is often written when you specify a city code, you don't have to dial. Thus, in order to, for example, to call from USA to Moscow from a landline phone (area code 495 or 499), the following order set: 011-7-495-(seven-digit local number). 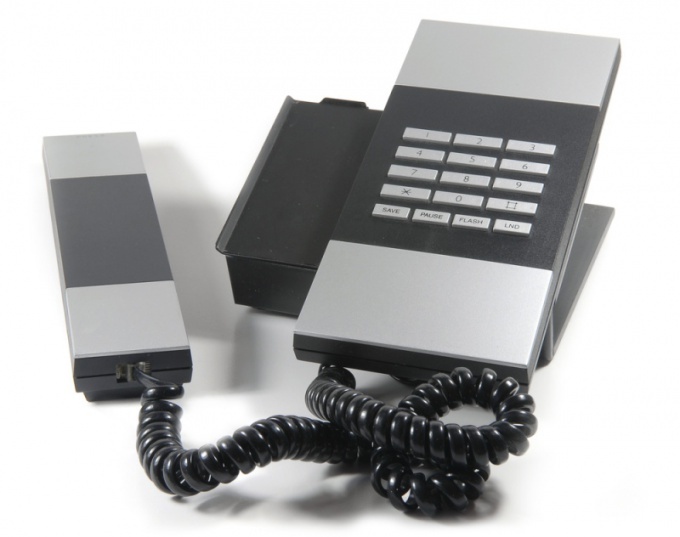 When dialing from a mobile phone sequence will be simplified: + 7 -495-(seven-digit local number). When you call on the mobile dialing sequence essentially remain the same as in Russia: + 7 – digit code of the operator of cellular communication – the seven-digit subscriber number.